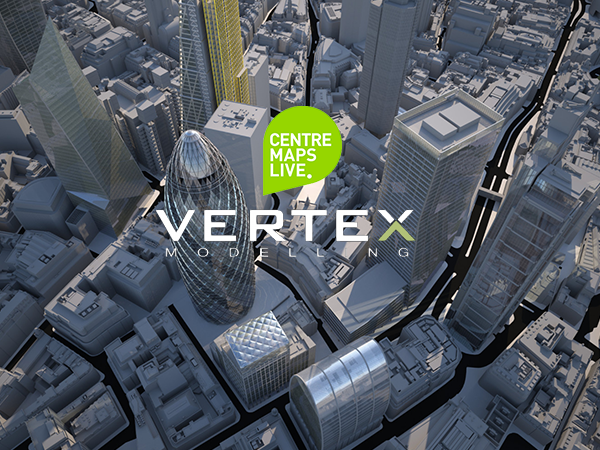 Digital 3D Models of any site in London or the the UK created with state-of-the-art remote sensing technology. Using the latest high-resolution aerial imagery we model sites to unparalleled levels of detail and accuracy. A low detail urban massing model. Manually captured using Photogrammetry and includes simplified but geographically accurate building shapes and accurate unsepatared terrain. Derived from level three models. LOD4 models include modelled facade detail and are ideal for street-level views. All LOD4 models are tailored to client requirements.